Make Us Your Island Tour Headquarters The Sea Edge Motel is located on central Vancouver Island for easy day trips and adventure tours. The beach is your doorstep so you can stroll across our lawn onto the beautiful sandy shores of Parksville Bay. Famous for having Canada's best weather. Shopping, Art, and Markets Downtown Parksville has a variety of shops to browse or find holiday essentials. Parksville has several large grocery stores, liquor stores, and wine specialist to please the finest palates. Parksville has art galleries, antiques, and bookstores, cafes, all within walking of our motel. Minutes away is Qualicum Beach which offers a second chance to stroll and browse more galleries, jewelry, and gift shops. When the seasons change our scenery becomes even more spectacular with the snow capped peaks of Mount Arrowsmith watching over the restless and ever changing seashore. 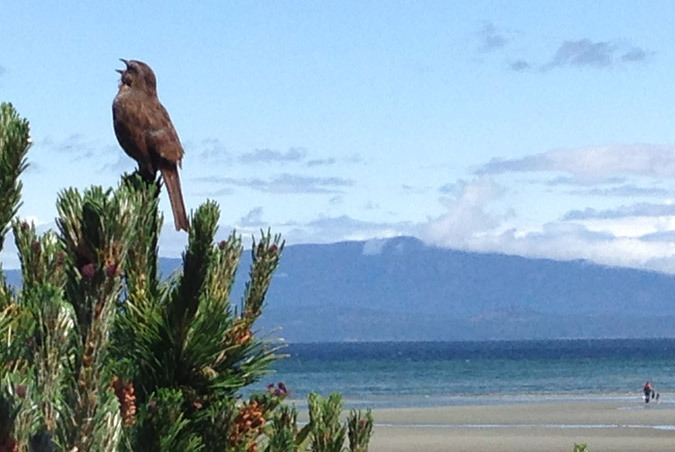 Parksville is the perfect place for any vacation plan you may desire. Family holidays, romantic getaways, relaxing retreats, or action adventures are all suited to a stay at the Sea Edge.